While a criminal charge can lead to jail time, it can also throw your career completely off track. Anyone from a doctor to a CEO to a white collar professional can face losing their license after being convicted of a criminal charge. This may cause them to face suspension, lose their job, and become ineligible for future positions. Don’t let a criminal charge derail your career ambitions. Theft, fraud, violent crimes, and white collar crimes can lead to lengthy court trials and years of prison time. Our team of attorneys is experienced in criminal defense on both sides of the state line, and they can help you when you’re faced with a criminal charge. Medical professionals, financial services, lawyers, accountants, and teachers can lose their licenses due to just one criminal charge. Let our team help you protect the license you worked so hard to earn. "Our best work is done when you never see the courtroom"
One of our core beliefs is extreme transparency. While other lawyers may give you false hope about your case in order to earn your business, our team believes in offering complete honesty to our clients. If you’re faced with a serious criminal conviction, you don’t need someone to lie to you about the outcome — you need someone who can review your options with a practical and level-headed perspective. 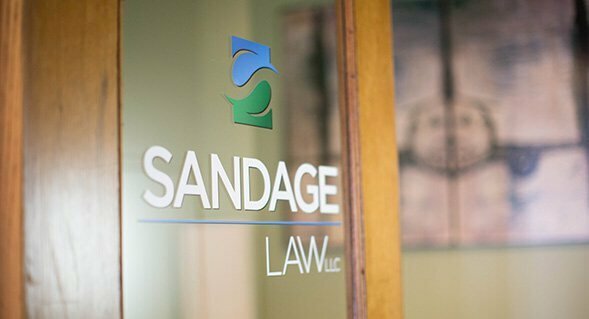 Lance D. Sandage has more than 19 years of criminal defense experience, handling a variety of cases involving theft, white collar crimes, and multi-million dollar federal fraud. 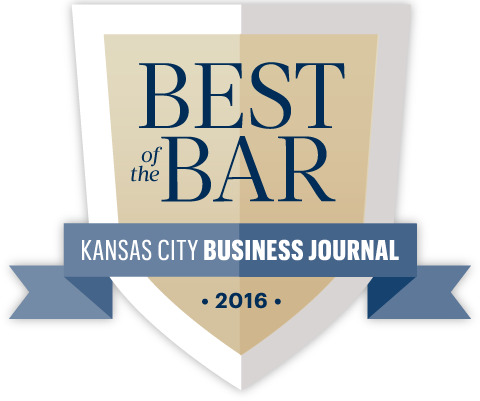 Lance has been recognized by Super Lawyers as a Top Attorney since 2008. Sarah G. Hess has represented criminal defendants in federal and state courts in Missouri and Kansas since graduating from law school in 2013. She has experience handling matters from the investigation stage and through trial, appeal, and post-conviction. Practice AreasFacing a criminal charge? We’re here for you. Many of our clients are surprised to see just how honest our attorneys can be. During your consultation, and in every subsequent conversation, we never spare the truth. While some attorneys will tell you what you want to hear in the early stages only to let you down in the end, we will thoroughly explain your options in a way that’s straightforward and direct while accounting for your best interests. From the reasons behind the criminal act to the consequences that come as a result, people involved in criminal cases are often filled with fear. Through our extensive experience representing individuals and businesses against criminal allegations, we’ve seen that fear can play a huge role in the cause of the crime. Then, when you’re accused, you may feel afraid of what this will mean for your life — for your finances, your family, your career, and your freedom. The team at Sandage Law is here to help you through that fear. We believe that, no matter what your past looks like, you deserve a positive future. While you wrestle with the emotions involved in a criminal case, our team will come alongside you to provide expert guidance on your situation. We will analyze every aspect of your case, provide sound recommendations, and support you throughout the process. 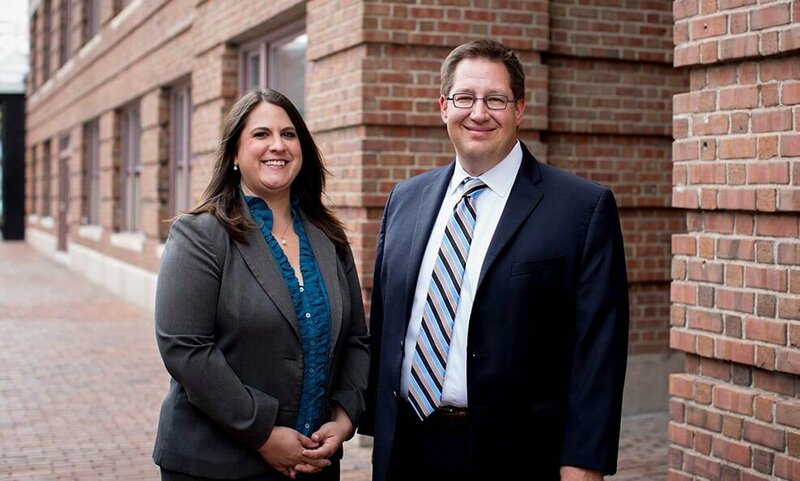 Attorneys Lance Sandage and Sarah Hess understand. No matter how hopeless things may seem right now, we want to encourage you to schedule a consultation with us. While we can’t simply erase any consequences you may be facing, we do have the knowledge and skills that will help you make smart decisions during this difficult time. Contact us today about your licensing, DUI charge, governmental investigation, or white collar crime in Kansas or Missouri.